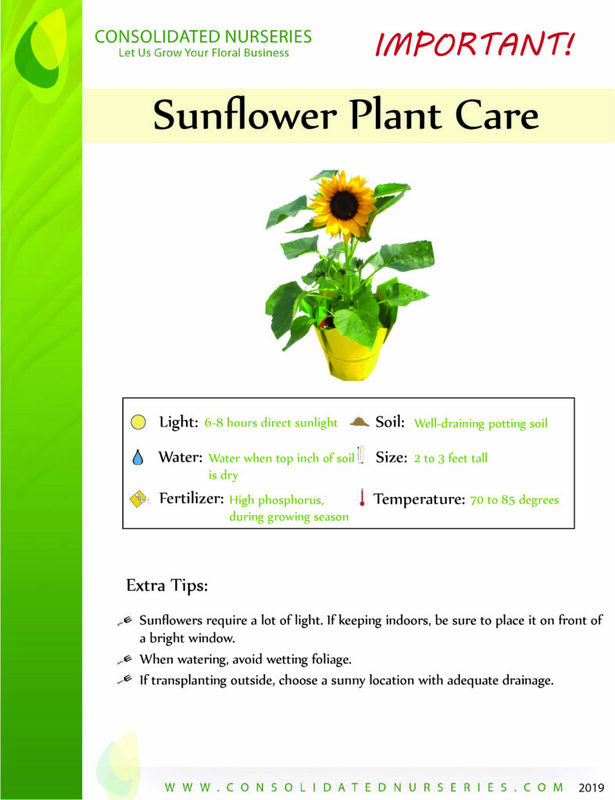 Sunflowers are picturesque plants for summertime. 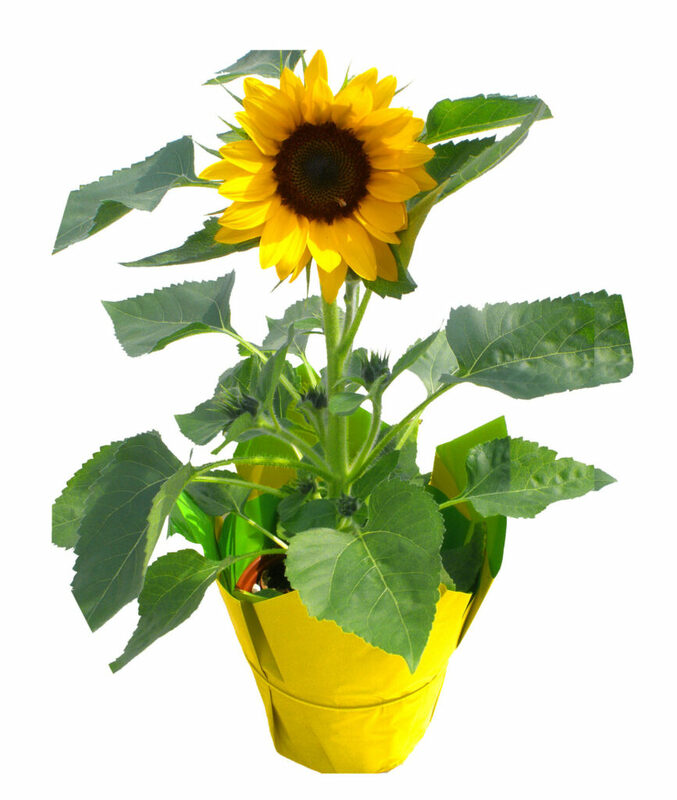 This dwarf variety is meant to do well in containers, so you can have a little burst of summer wherever you put it. Be sure to give this guy lots of sun!